Juuri. 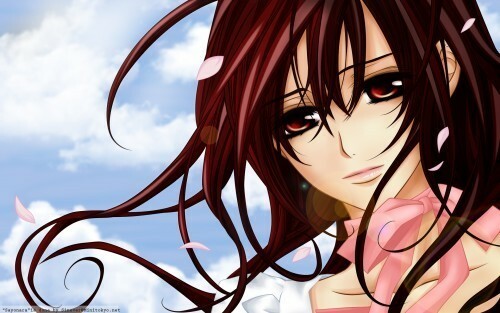 From Vampire Knight. Wallpaper and background images in the funkyrach01 club tagged: funkyrach01 photo. CONGRATULATIONS RACHEL on getting your DIE HARD Medal for the ऐनीमे Spot !